Lucas had three passions in his life: Being a friend to those in need, snowboarding, and robotics. The combination of those three made Carleton University in Canada’s capital city his only real option for post-secondary education. While this Friendship Bench program was inspired by his selfless acts to support others suffering with depression, the bench at Carleton is a tribute to his love of this university and the community he was so proud to be a member of. 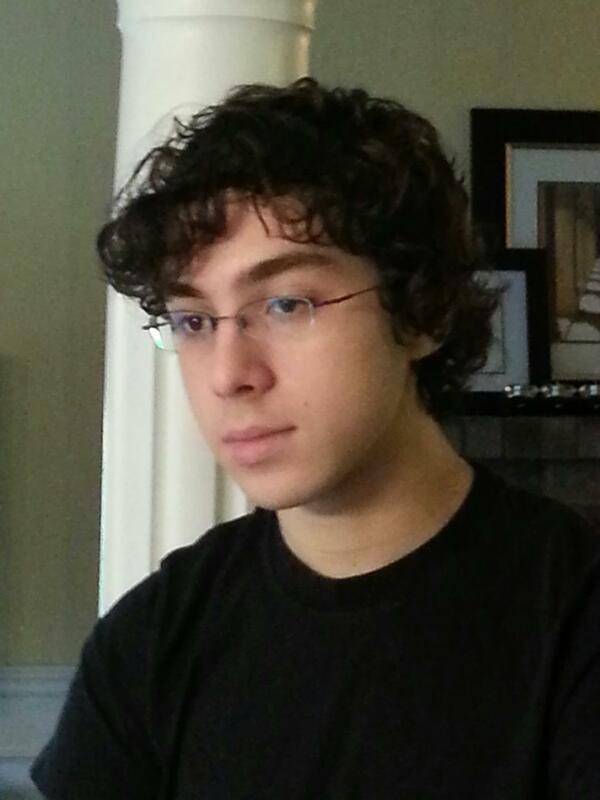 Lucas excelled in computer sciences and robotics while attending Holy Trinity High School. He received early-acceptance to the Computer Science faculty at Carleton University where, naturally, he pursued a specialized robotics stream of study. Within the first few days Lucas was already making very close friends and exploring new activities. He became a student representative on the faculty’s student council in his first year and built computer games as a hobby. He was always surrounded by friends in the gym, in study groups or in off-campus activities like snowboarding in nearby Quebec. He truly thrived in his new environment. Lucas was known for being the first-choice to call when someone needed assistance after late night partying, missed classes or just getting locked out of the dorms. He was the first person his friends reached out to when they needed a hug or a good belly laugh. Lucas acknowledged that his jokes weren’t necessarily funny but that never stopped him from attempting them; he always said “a bad joke is better than no joke.” His empathy for friends and strangers, as well as is dedication to serving others, was at the core of his popularity. His time on this planet was short but the effect he had (and will have) on others is immeasurable.